It’s almost a given that PC builders will have an HDD in their build. Even most high end builds will have an HDD since their lower cost per GB allows for much cheaper mass storage than SSDs. Since Black Friday and Cyber Monday are just around the corner, there will be a ton of HDDs on sale. But since there are so many options, it can take a while to narrow down the best deals. Thankfully, our writers here at WePC are dedicated to keeping you updated on all the latest deals as they are announced. There honestly aren’t a lot of developments in the hard drive market. Their speed seems to have topped out years ago. However, the capacity of these cheap hard drives has improved significantly over the years. This is why HDDs can be just as vital in high-end builds as SSDs and are the go-to for budget builds. On average, most internal hard drive deals will only have about $5 to $10 off during the holiday seasons. 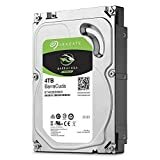 It may not be much, but the discount, together with other discounts you might have this upcoming Black Friday and Cyber Monday, can be enough to get another cheap 1TB hard drive. 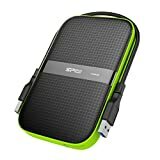 If you’re lucky, you may find great external hard drive deals and portable hard drive deals from Amazon’s Early Black Friday Deals since prices can go down as much as $50. When shopping for the best hard drive deals, make sure you evaluate your needs. 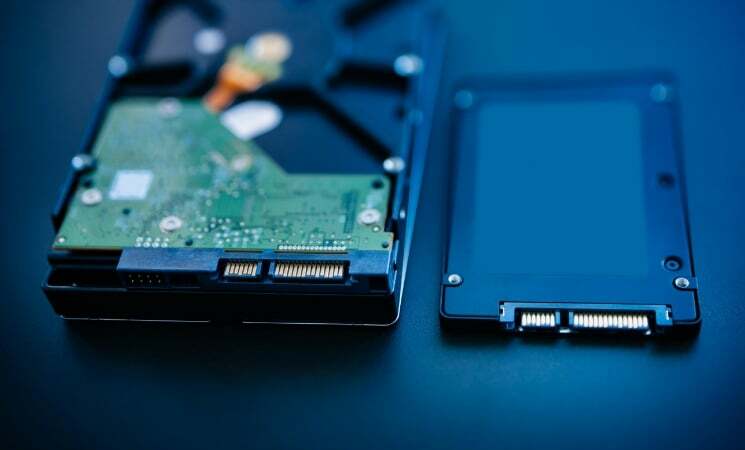 If you’re not sure whether or not you should get an SSD instead of a cheap HDD, then check out our article about the difference between HDDs and SSDs. In most cases, a 1TB hard drive is enough. However, games are getting bigger-- some like Gears of War 4 and Shenmue 3 are topping out around 100GB-- which means it might be worth looking into some 2TB hard drive deals while the prices are lower. 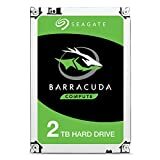 If you do a lot of gaming, video creation, and/or download all your movies, then it might be wise to check out some 4TB hard drive deals. Once you’ve decided, make use of tools like CamelCamelCamel to see the price history of items on Amazon. This way you know how good of a deal you’re actually getting. When shopping from a different website (aka not Amazon), it’s best that you take precautions to ensure you’re dealing with a legit website. Chances of encountering fake websites are higher during the holiday season. Simply checking the domain name, the quality of the content, and the https:// bar should give you an idea as to whether the site in question is trustworthy. Black Friday and Cyber Monday deals are likely to show up anytime during the next week. In fact, some online retail stores have already started. While it’s possible for you to bookmark these items, you can also click on join Wishlist and Amazon will inform on your phone when an out of stock hard drive deal is available again. You can also bookmark this article instead. We’re keeping our content up to date around the clock to give our readers the best deals throughout the entirety of these holiday sales.